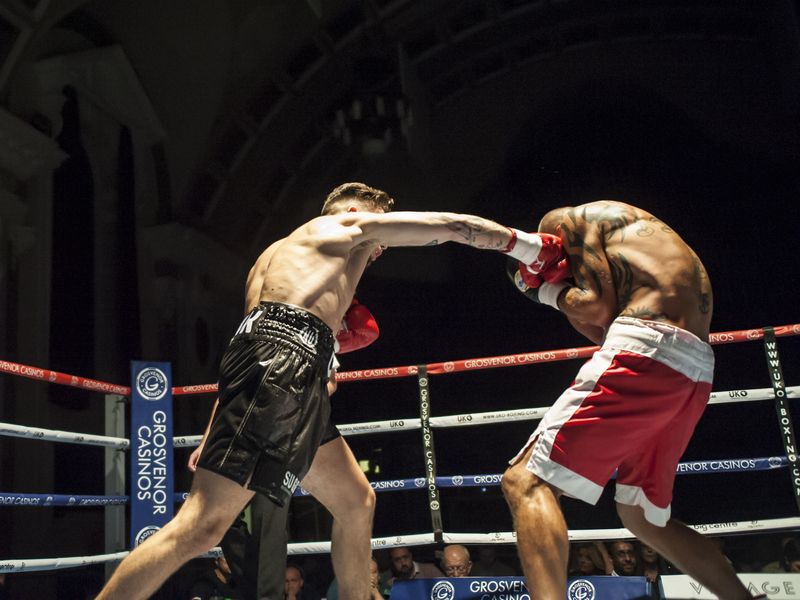 Super Middleweight boxer Chad ‘2 Slick’ Sugden will be looking to end the year on a high with another win when he returns to the ring next month to defend his unbeaten pro record. After six weeks of rehab following an ankle injury, the Suggy’s Gym 22-year old is back to full fitness and entering the final phase of his training camp for the fight against Huddersfield’s Alistair Warren on Thursday 15 December. Victory on the card of the aptly-named UNDEFEATED Dinner Show at Derby County FC’s iPro Stadium will take Chad’s record to five wins from five fights since his professional debut in March and see him move further up the UK rankings.